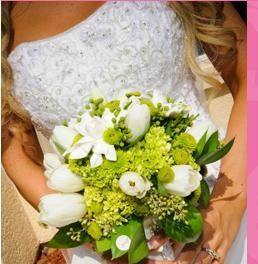 Karen Rotchford Bridal Alterations ARE YOU A SUPPLIER? 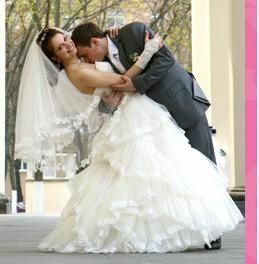 Karen Rotchford Bridal Alterations wants you to have a wedding dress that fits you like Cinderella's glass slipper. Karen Rotchford offers expert alterations to dresses, making sure that every aspect of comfort, feel and look is just as you want it. 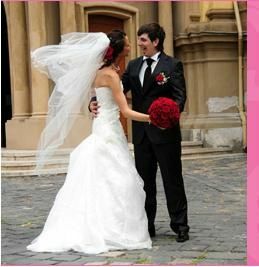 They will provide your dress with the ultimate movability to allow you to move around with complete ease during your special day. 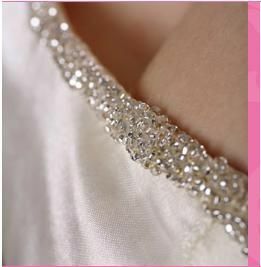 No alteration job is too big or too small at Karen Rotchford Bridal Alterations. 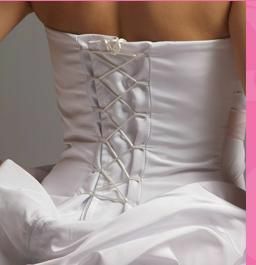 Some of the alterations that can be completed are gown shortening, bodice seam adjustment, bodice detail alterations, corset bodice alterations, bodice alteration from zip back to corset back and zip replacement. 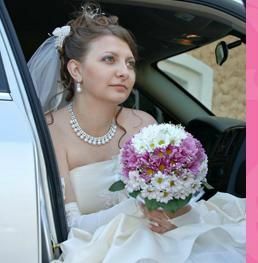 Karen Rotchford Bridal Alterations also wants every bridal party member to look their best on the most significant day of your life, so they can also provide alterations to your bridesmaids' dresses, flower girl dresses as well as mother-of-the-bride/groom dresses.